Lauren and Kaitlin Grierson aren’t your average middle school girls. 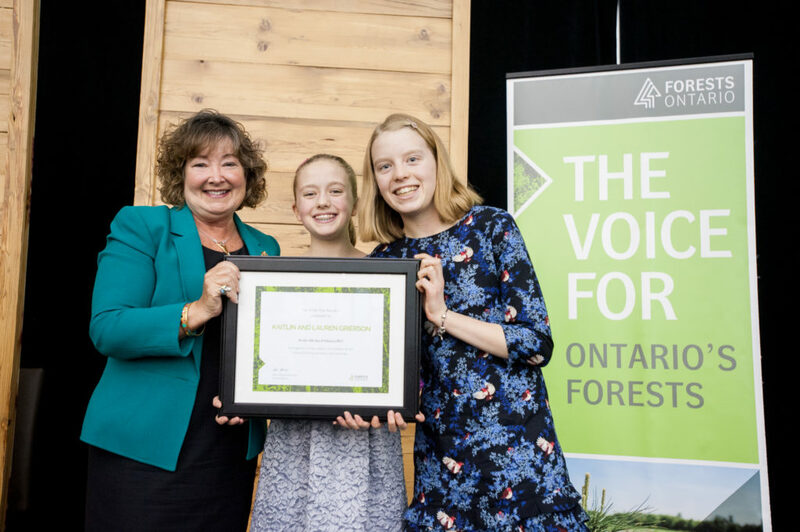 While you might expect to find the twelve-year-olds cheering on their favorite pop stars or enraptured by the latest smartphone game, you’d be more likely to find these sisters deep in one of Ontario’s forests. In 2015, Kaitlin and Lauren were hiking the TransCanada Trail with family and friends. The twins have a personal goal of planting 1,000 trees. With the help of family and their grade six graduating class, they’ve already planted over 200 sugar maples, willows, dogwoods, cedars and white pines in Southern Ontario soil. Help us reach our goal of three million trees by adding your tree to our counter, participating in a planting event, or donating to plant trees.